Steelcraft stainless STX400 step boards immediately increase your vehicle function and ergonomics. They are manufactured from extruded aircraft grade aluminum. 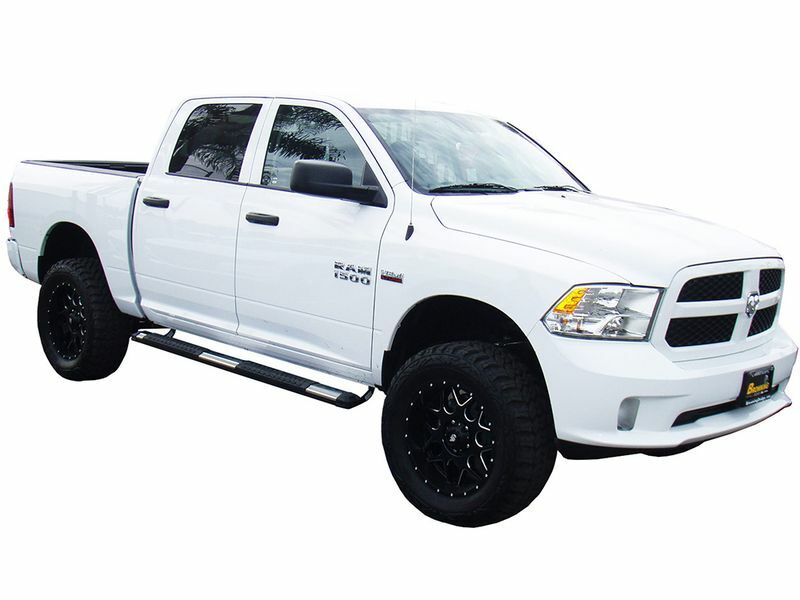 These rugged side steps are equipped with extra-long five-inch aggressive patterned step pads for safety and sure footing in any inclement conditions. Steelcraft stainless STX400 step boards make entering your truck easier but also increase style with stainless steel cover plates over a textured powder-coated aluminum board. Installation is easy with the included custom mounting brackets and hardware. 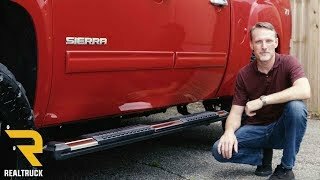 Most side steps can be installed without drilling. If you plan on putting them on yourself, you should give yourself time for quick easy installation and substantial appreciation of the look. 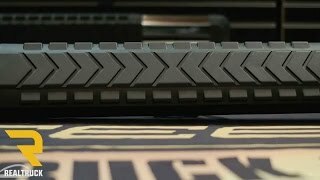 Your Steelcraft stainless STX400 step boards come with a limited lifetime warranty whether your off-roading, working, or going out for groceries, you can count on these steps to be strong and durable. Call in for industry leading customer service a low price guarantee. Installation time is kept to a minimum with custom mounting brackets that come included along with all the hardware you'll need. Steelcraft stainless STX400 step boards don't require any drilling for most models and should only take about an hour out of your day. 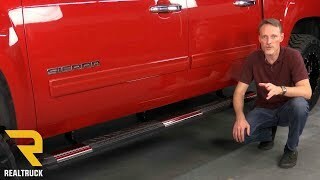 If you have any questions about installing your running boards just give us a call we are open seven days a week.